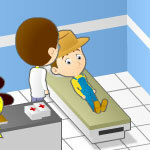 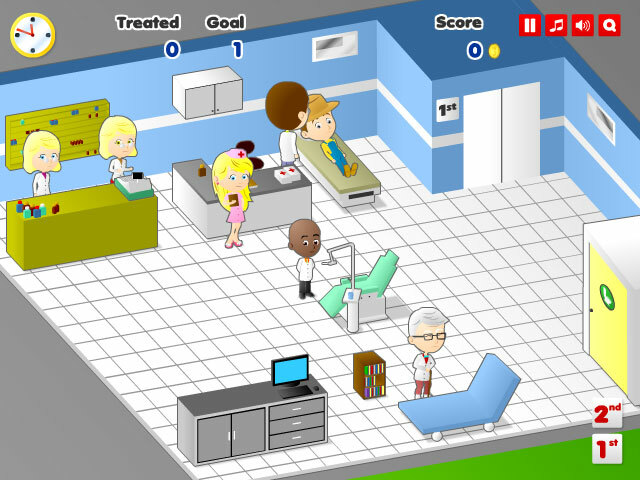 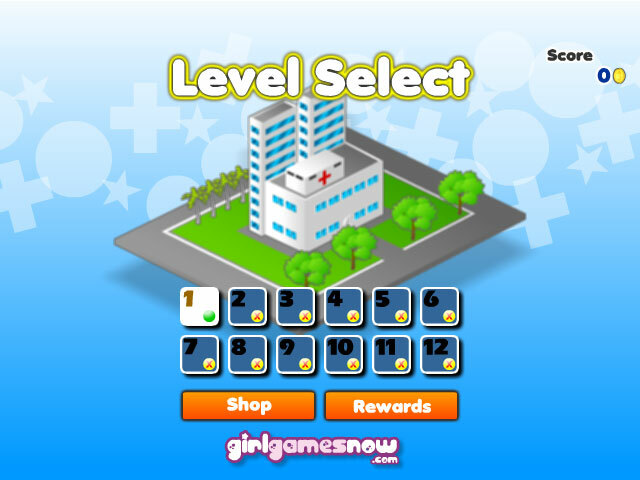 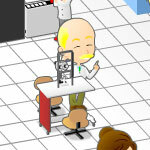 In this Time Management Game, you will play as a nurse in a hospital. 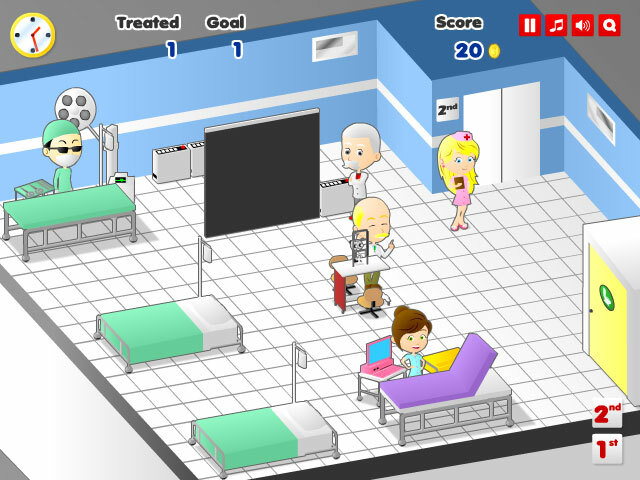 Your task is to bring the patients to the right treatment station on time in order to keep the hospital operation running smoothly. 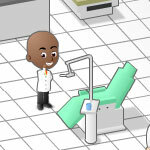 There are dentist treatment, eye tests, pedicure, surgery and many more in the hospital. 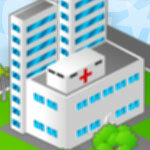 Reach the daily goals to keep the hospital running in good order.